This price refers to our cheapest airport parking product available at Edinburgh Airport within the next 61 days, at 12am on 24/04/2019.The quoted price today is from 24/06/2019 to 01/07/2019 at 12am searched for on 24/04/2019 and is the total cost for these 8 days. Exquisite as Edinburgh may be, you'd be forgiven for occasionally wanting to head off for a warm retreat. Parking at Edinburgh airport is a small but necessary step towards such sunnier climes, and here at BCP we help to make it totally hassle-free. Whether you're looking for budget Park and Rides such as NCP, Low Cost and Secure Airparks, or stress-free, on-airport parking at the Long Stay car park, or even an ultra convenient Meet and Greet service, we have a package to suit every traveller. Compare our brilliant Edinburgh airport parking options and book with confidence knowing our parking packages are covered by our Price Protection policy, so you can be sure you're paying the lowest prices on the market. If you like the sound of parking close to the action, within the airport grounds, then one of the 5 official Edinburgh airport car parks might just be the ideal match for you. Enjoy hassle-free parking procedures to help you get in the holiday mood early and jet off with peace of mind knowing your car is in safe hands. All official Edinburgh airport car parks hold the Park Mark award and are equipped with top notch security features including CCTV, fencing, entry and exit barriers and have regular patrols. The Long Stay car park offers the cheapest on-site parking at Edinburgh airport making it a great choice if you want to enjoy all the benefits of an official car park without it denting your holiday budget. Not only does the car park boast affordable prices, it also has super easy parking procedures (that allows you to keep hold of your keys) and speedy, free transfer that take just 5 minutes to reach the terminal. The Mid Stay car park is ideal if you're wanting to keep your Edinburgh airport parking prices down but would prefer to skip the hassle of transfers, as you're just a 5-8 minute walk away from check-in. Similar to the Long Stay car park, you get to pick your space and there's no need to hand your keys over. For a little bit extra, park just a 2 minute walk away from Departures at the Terminal Surface car park and start your trip as you mean to go on: hassle-free! For convenience and peace of mind you choose your parking spot and your car keys stay with you. The closest you can park to the terminal is at the Multi-Storey car park, located just a 1 minute walk away from check-in. This package also comes with special access to the Fast Track lane making this the perfect choice for those wanting a super speedy start to their trip. If you like the sound of having a professional driver park your car for you, while you stroll to check-in, then Edinburgh airport's Meet and Greet service might be the perfect option for you. Dropping off and picking up your car from outside the terminal saves you time, effort and keep things ultra smooth. One of the easiest ways to pocket more pounds on your Edinburgh airport parking is to opt for an off-site Park and Ride. These packages often work out to be cheaper because they're located outside the airport perimeter and require a quick transfer to check-in. The longest transfer only takes 6 minutes and most are between 2-3 minutes, getting you to the terminal quicker than some of the official airport services, so there's not need to worry about convenience. 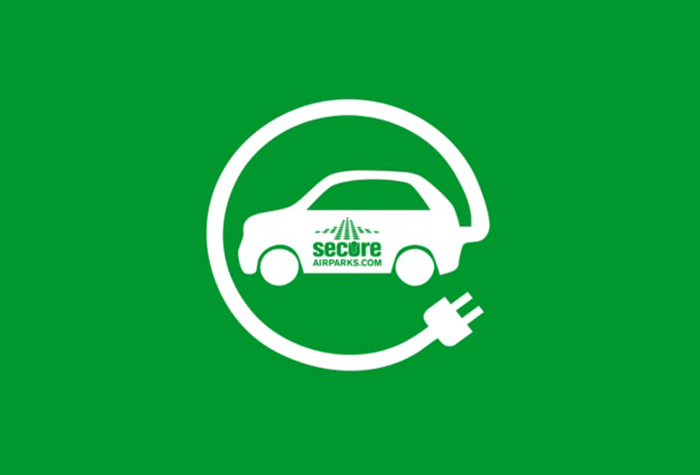 While you're away your car will be protected by great security features meaning you can jet off with peace of mind. Which Park and Ride package is the best for me? With so many Edinburgh airport parking options to choose from it can be tricky to decide which package is right for you. Take a look at our handy summary below of each Park and Ride car park to help you select your perfect package. With over 80 years of experience, NCP know a thing or two about security and convenience. This Park Mark awarded car park runs free, reliable transfers to the terminal that take between 3-5 minutes. At Low Cost you don't even have to park your own car; a member of the team will take care of your car while you hop on the transfers bus - you'll be at check-in in 6 minutes. 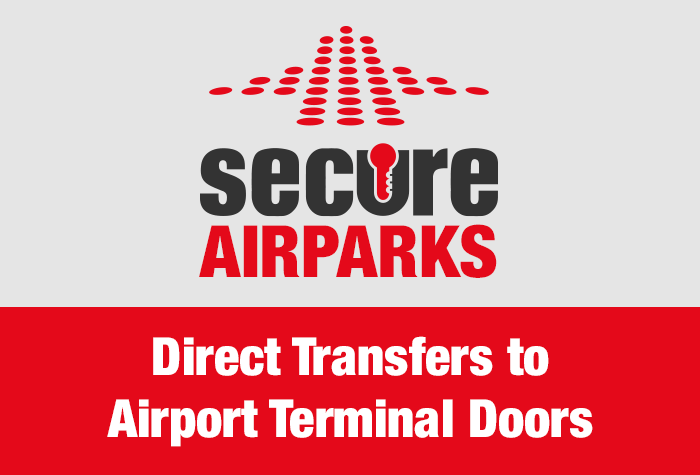 Secure Airparks is a popular choice with customers and it's easy to see why. The parking process is simple, transfers whizz you to the terminal in just 2 minutes and the price is pretty slick. With the transfer time at this off-airport car park being even quicker than that of its on-airport counterpart, Secure Airparks is the obvious choice for frequent flyers. At PremiAir you're in control; find a space and keep your keys. Transfers to the airport run every 10 minutes and only take 3 minutes. If that's not enough to sway you - it's one of our cheapest Edinburgh airport parking packages. Flying Scot is one of the closest off-site car parks to the terminal - it's just 500 yards away. While one of the professional drivers park your car, you'll be whisked to check-in in just 3 minutes. Not only does Plane Parking boast some of the cheapest parking prices at Edinburgh, it's equipped with brilliant security and has ultra speedy transfers taking just 5 minutes. Meet and Greet parking at Edinburgh Airport is the simplest way to begin your holiday - and makes for a lightning-speed getaway on your return too. 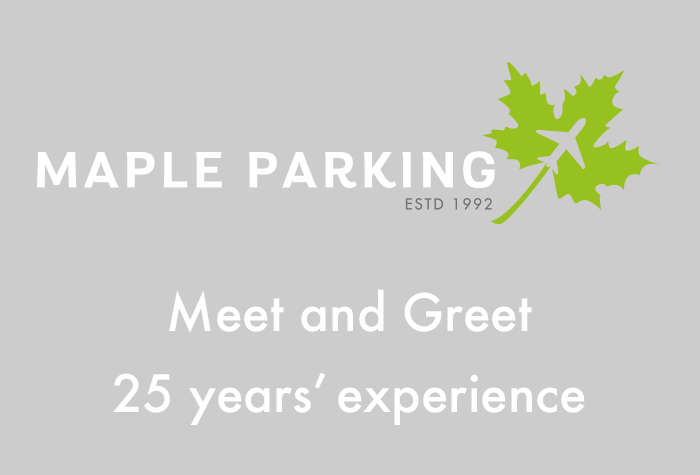 There are 3 options to choose from: Park and Fly Meet and Greet, Maple Manor or Edinburgh airport's Official Valet service. You don't have to bother with the hassle of car parks at Edinburgh airport at all; all you have to do is drive to the airport, where a driver will meet you and take your car off your hands to park it. At the end of your holiday, your car will be brought back to you, nicely warmed up and ready for you to drive home. If you're shopping for the cheapest airport parking and you prefer to spend your pennies on your actual holiday, rather than on the (somewhat less glamorous) Edinburgh airport car parks, be sure to turn your attention to PremiAir or Plane Parking. They both offer the lowest prices throughout the year and have ultra hassle-free parking procedures and speedy transfers to boot. However, if transfer speed is top on your priority list, you can book an advance purchase package with Secure Airparks for only a little extra, and be sure to save a lot of time - transfers only take 2 minutes. All of the choices for parking in Edinburgh airport are great value for money, so the choice is really up to you. Book in advance: Getting your Edinburgh airport parking sorted, as soon as your flights are confirmed, not only means you one less thing to worry about in the lead up to your trip but you'll also be able to enjoy cheaper, advance rates and you're likely to have a wider range of packages to choose from. Super Saver Deals: If you know your plans aren't going to change an easy way to keep your parking at Edinburgh airport down to a minimum is to book one of our super saver deals. You'll be getting a special low price but your booking is non-flexible meaning it can't be cancelled or amended. Edinburgh airport parking and hotel: Keep in mind that sometimes booking an Edinburgh airport hotel with parking deal as a combined package can be cheaper than booking airport parking on it's own. Take a look and compare our wide range of hotels with parking deals, to save time and money before your flight. Security: All BCP's airport parking at Edinburgh is fully secured with 24-hour CCTV and fencing. Some car parks hold the Park Mark award for security from the police; please see the individual car park pages for more information. Disabled customers: We have plenty of disabled airport parking on offer, please see our individual airport car parks at Edinburgh for the disabled facilities available. Note: You can book parking for any length of time at all Edinburgh airport car parks.